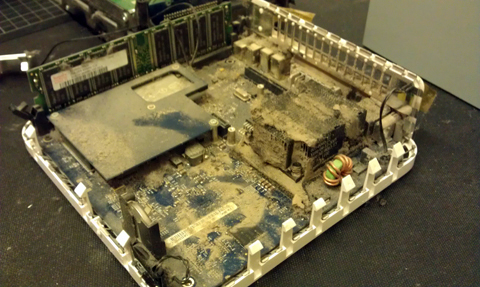 some other IT support companies get us to do their repair work. certified in computer hardware support. certified in computer software support. only best quality genuine parts. 24/7 - 365 opening hours (subject to availability). collect and return (subject to availability). engineers available on onsite callout (subject to availability). hourly + set fees providing the customer exceptional value for money. 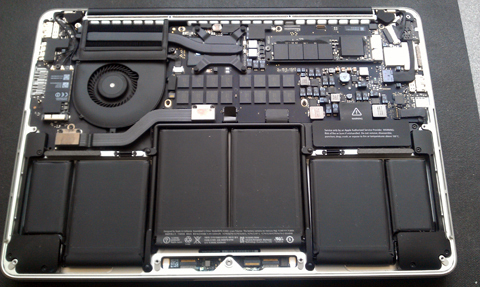 Troubleshooting of Apple Mac pro hardware faults. 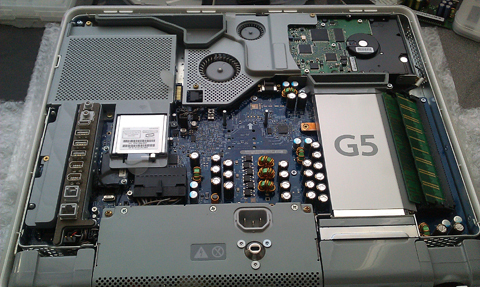 We carry out Apple Mac pro hardware fault diagnosis to diagnose any hardware issues a mac pro may have which may be stoping a machine from working correctly. 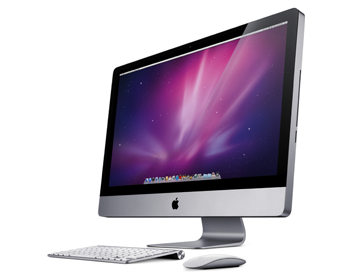 Troubleshooting of Apple Mac pro Software faults. 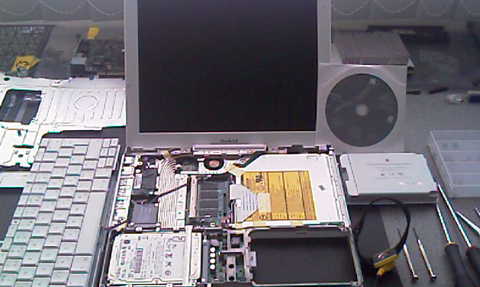 We carry out Apple Mac pro software fault diagnosis to diagnose any software issues a mac pro may have which may be stoping a machine from working correctly. 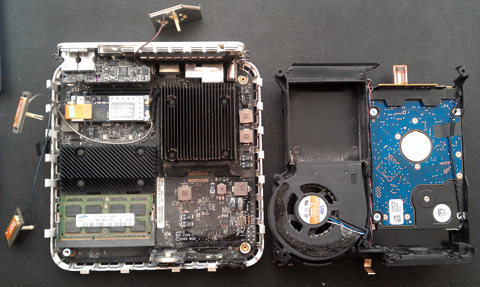 Apple Mac pro hardware replacement. 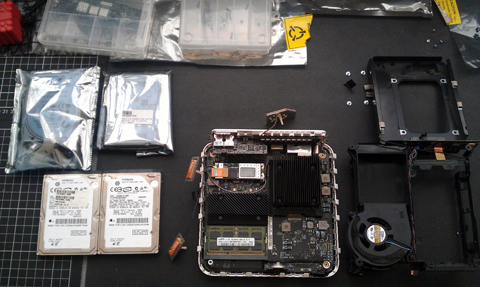 Replacement of any faulty hardware part for Apple mac pro (subject to availability). 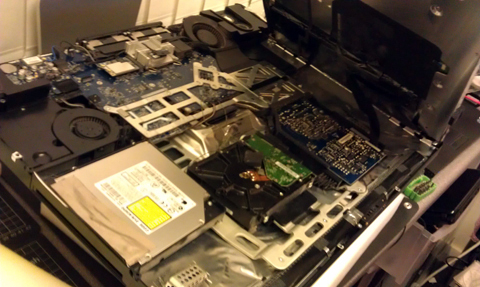 broken optical drives including dvd-rw and blu-ray. 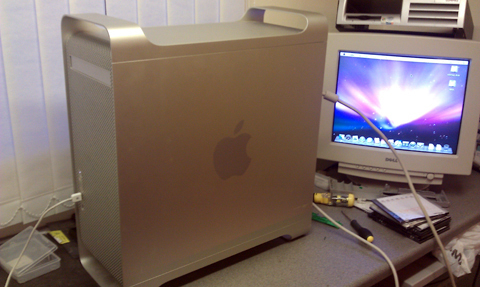 Apple Mac pro hardware upgrade. 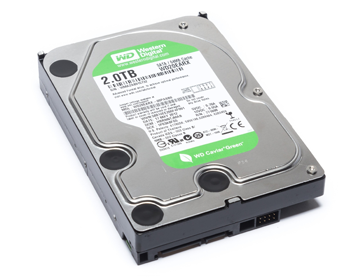 We can provide any possible upgrades for mac pro with the most common being new larger hard disks. 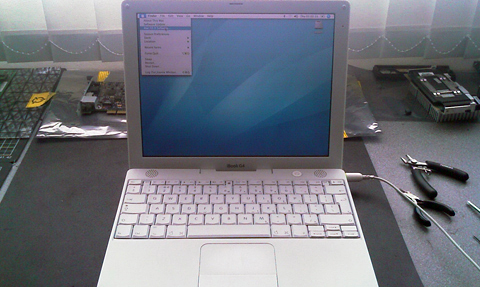 We fix software issues involving core system files or programs which may be stoping a machine from working correctly. 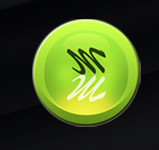 spyware and malware removal and damage repair. worm removal and damage repair. trojan horse removal and damage repair. 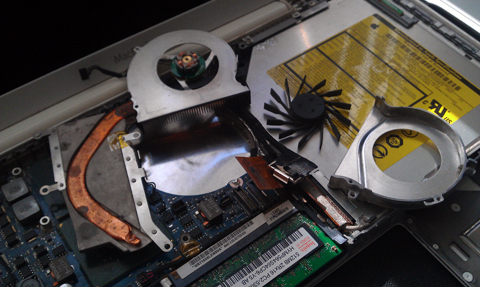 virus removal removal and damage repair. 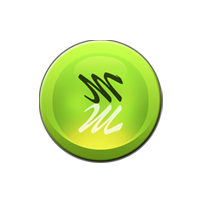 keylogger removal and damage repair. bitcoin mining trojan removal and damage repair. ransomware removal and damage repair. we carry out every kind of task related to working with data stored on a device. 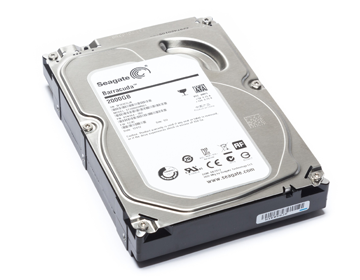 we carry out every kind of task working with data storage mediums in computers including hard disks, ssd's and compact flash drives etc. Hard disk cloning - copy your whole computer as is and move it onto a bigger hard disk. We can make your computer boot faster. We can make your computer faster in general. We can add more storage space. low storage space or run out of storage space. 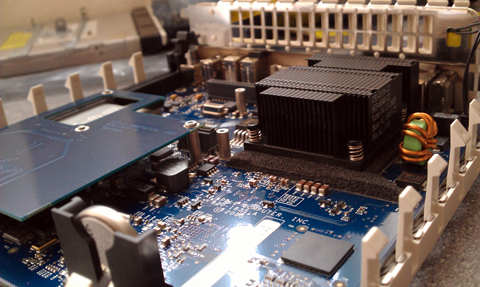 replaced faulty graphics card in mac pro. 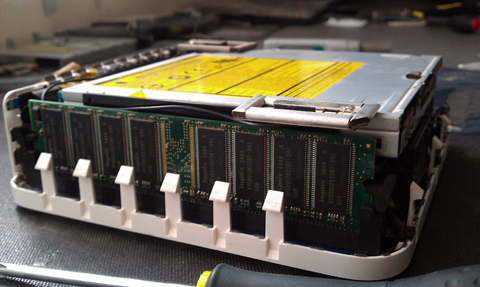 installed pair of 500GB hard disks in powermac G5 hard disk upgrade. 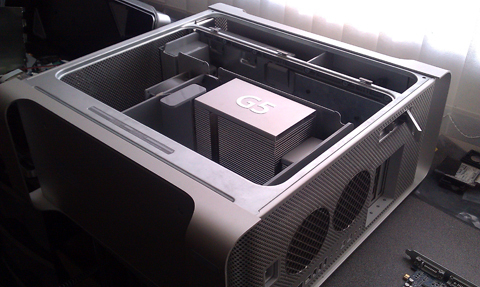 took apart powermac G5 to clean heatsink. 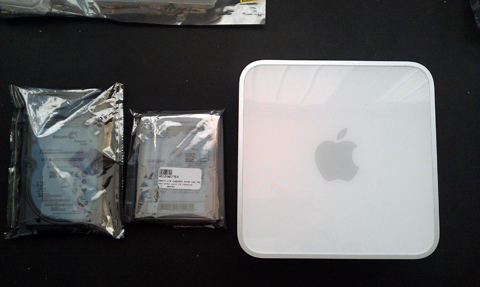 installation of airport express card in imac. 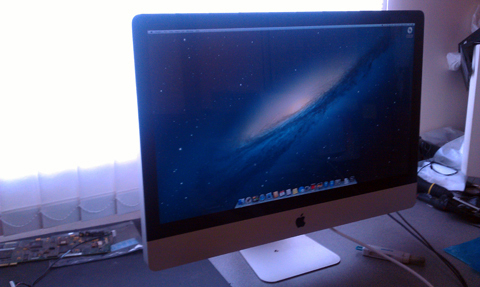 imac hard disk upgrade from 500GB to 1TB. 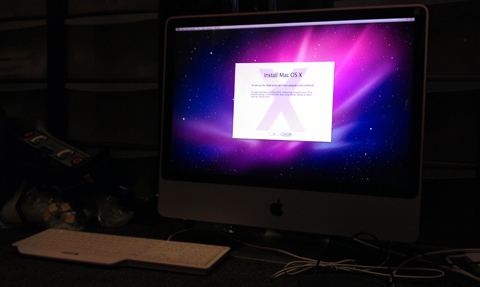 installation of OSX on imac. backed up data from macbook to an external hard disk. 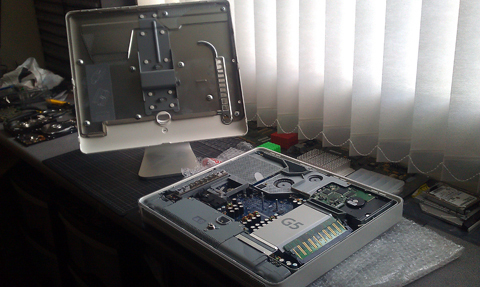 took apart macbook to remove hard disk. 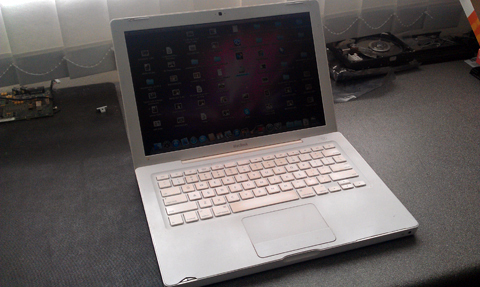 health diagnostic on faulty macbook hard disk. 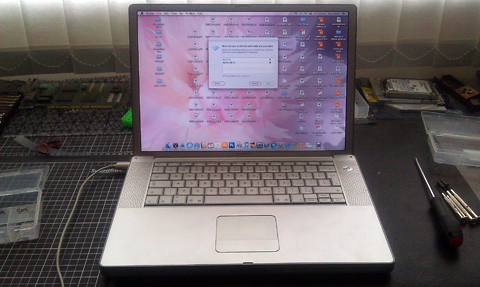 installed replacement hard disk in macbook. 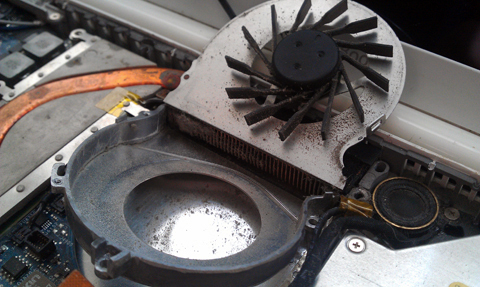 removed macbook fan and heatsink for cleaning. 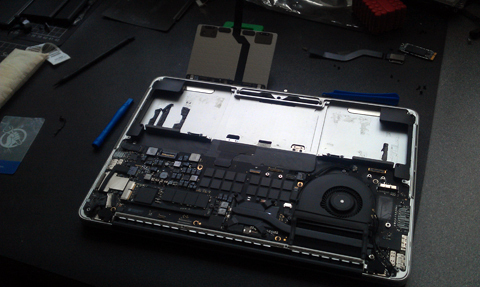 reseated macbook heatsink with new thermal paste. put macbook case back together. copied backup data back to macbook. 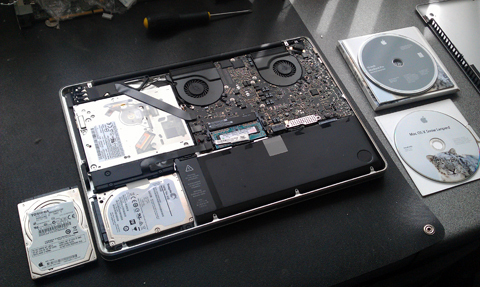 replacement of failed hard disk in macbook pro. 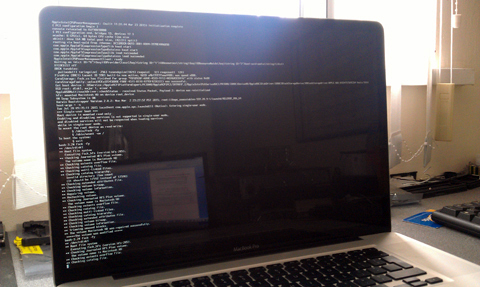 installation of OSX on macbook pro. repaired corrupt OSX filesystem on macbook pro which was causing the machine to be slow to respond and also caused data loss. 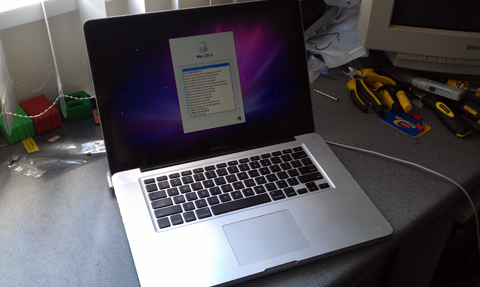 Data recovery from macbook pro. 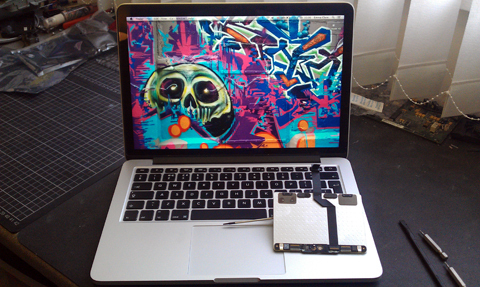 fitted replacement trackpad in macbook pro retina 2013.
installation of OSX on ibook G4. 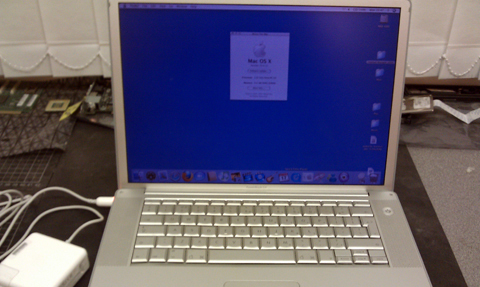 upgrade of ram for ibook G4. 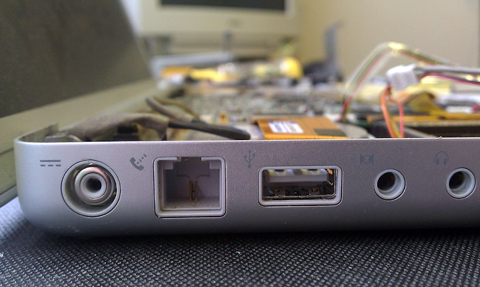 repaired faulty dc-in jack in Apple powerbook G4. 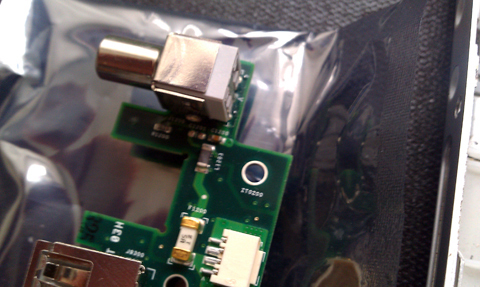 New power block for powerbook G4. 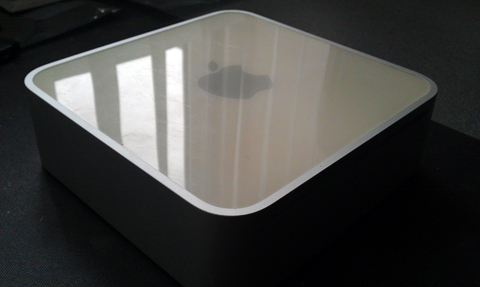 disasembled mac mini server and cleaned inside. 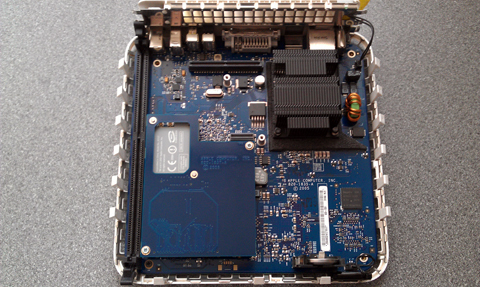 took apart mac mini server and upgraded hard disk. 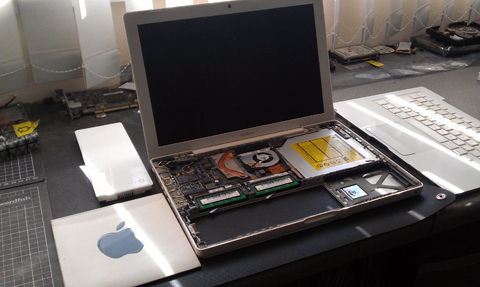 SPECIALIST APPLE MAC REPAIR SERVICES. 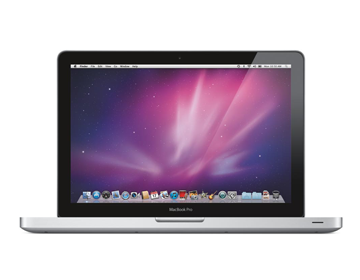 We are a professional apple mac repair company based in stevenage high street. 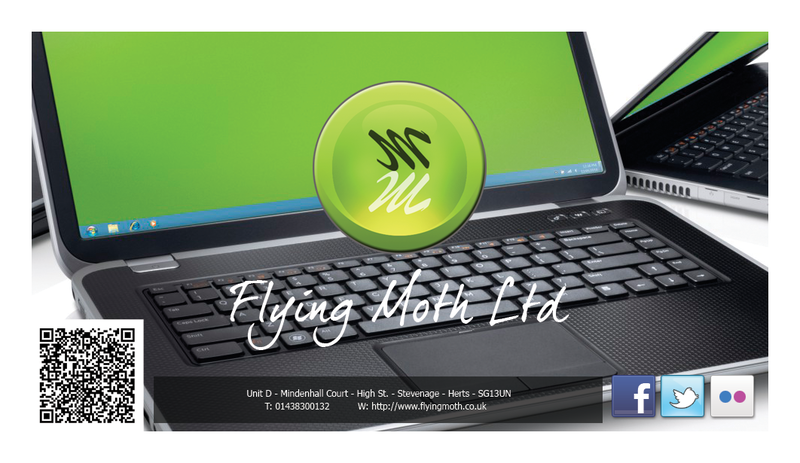 We provide apple mac repair for home and business customers in stevenage, hitchin, letchworth, baldock, weston, graveley, welwyn garden city, knebworth, arlesey, stotfold and villages in the north herts area into south bedfordshire and also around London. 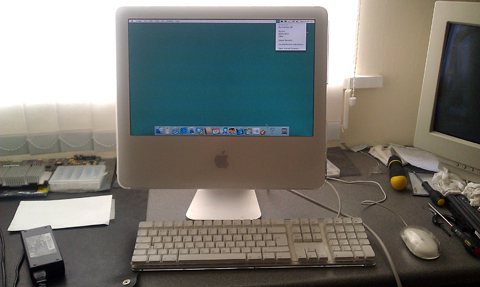 We are a limited company and we have an office in stevenage where customers come to us to have their macs repaired located just off stevenage old town high street between the old town bar and stevenage chiropractic clinic and behind austins and the old town dentist. 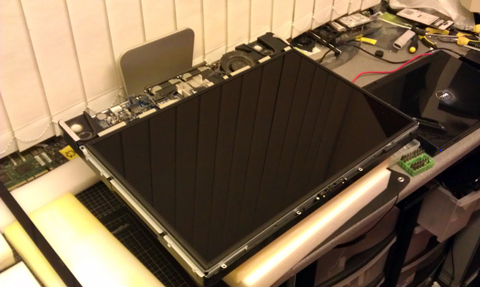 Our workshop is fully anti-static and specially tailored for computer hardware maintenance. FREE OVER THE PHONE QUOTE. 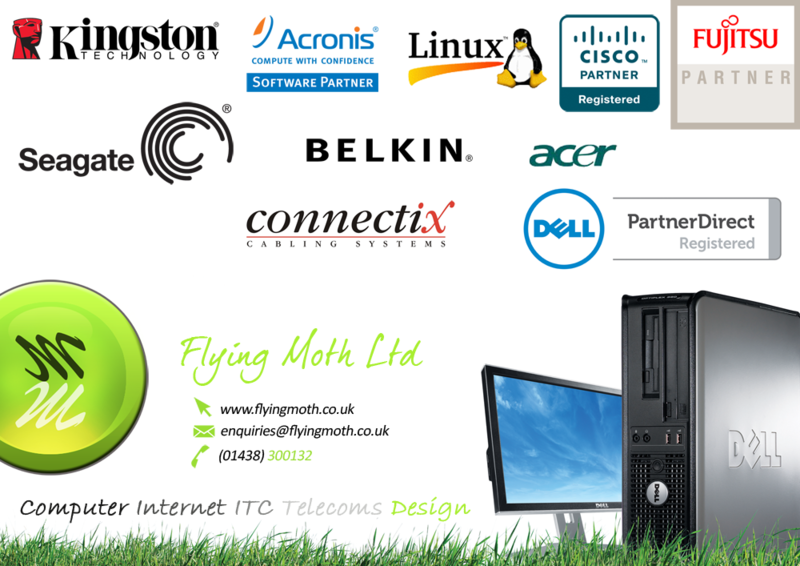 We provide a full free over the phone quote for 99% of repairs. You simply need to tell us the make and model/problem, we can then lookup availability of part/s if needed and we will give you a price rite away. then if we can get the part/s or do the work you just need to book an appointment for us to do the repair. Obviously we are relying on your description being accurate. If we can't gather what is wrong from your description you will need to bring the machine in for us to diagnose. 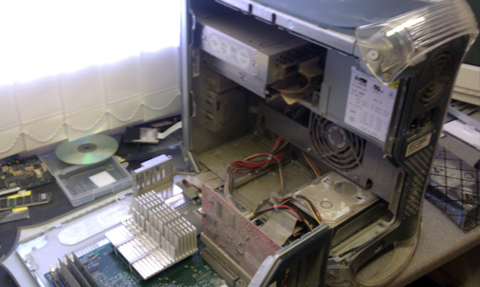 Diagnosis is included free as part of the final repair cost in your bill however if after we have spent time diagnosing your machine you decide that you do not want your computer repairing then there is a charge of just 1 hours staff labour - �50.00 - regardless of how many hours we spend diagnosing your machine. 99% of repairs are either a set fee or 1 hours labour with diagnosis included in that FOC. We provide the best value for money computer repair service. 99% of work we do is either for a set fee or a 1 hour labour cost. We often do a lot more than an hours work and only charge for 1 hour, for example reinstalling windows with updates can take 3 hours plus, but we charge a cheaper set fee not an hourly rate, therefore passing on huge savings to the customer on a budget. It is rare that we make a charge of more than 1 hour for labour. All costs for parts and labour are set with the customer before we start work. TELEPHONE TO BOOK AN APPOINTMENT. 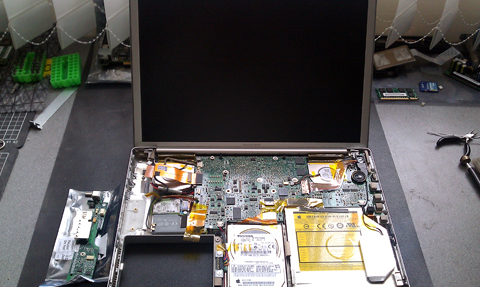 If possible our engineers can carry out onsite data recovery. 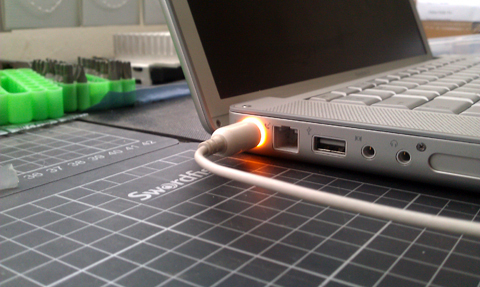 Onsite data recovery is charged at �50.00 per engineer, per hour, for the whole hour, plus travel. There is free parking available in our courtyard but can be busy weekdays as there are several other businesses, also parking is available on the high street in front of Digital Depot or ask restuarant (recommended option) which is 30 seconds up the high street from us, there is also limited parking outside the old town bar. YOUR COMPUTER IS LEFT AS YOUR DEPOSIT. Your computer is left as your deposit otherwise you are required to pay the full cost of any ordered parts and the 1 hour diagnosis fee in advance. We are entitled to hold your computer until payment is received. 99% of repairs are either a set fee or 1 hours labour. We are very generous with our pricing and often do not charge the full per hour cost but a set fee or pre arranged fee. 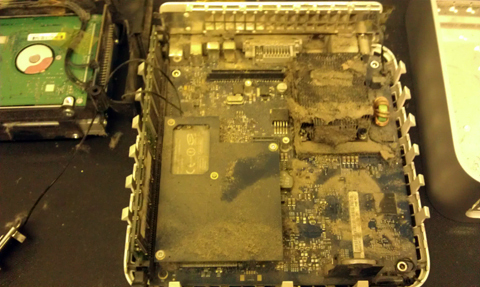 We can recover data from non booting mac pro's. 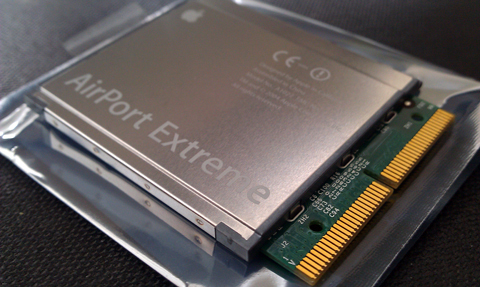 We can increase the disk storage size in your mac pro. 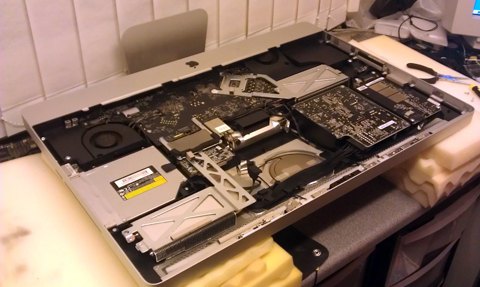 OSX filesystem and hardware repair for macbook pro.